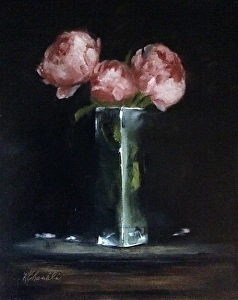 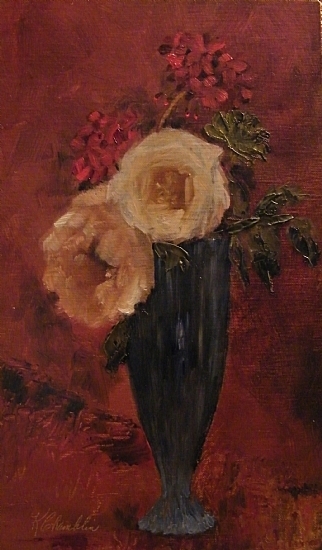 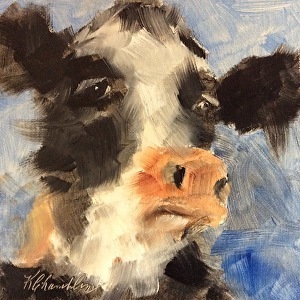 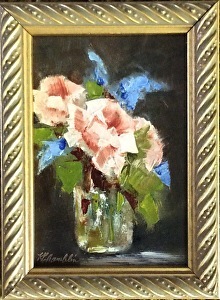 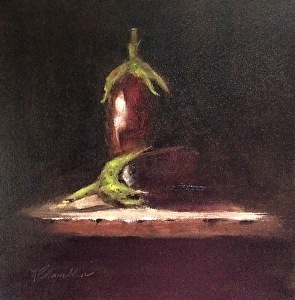 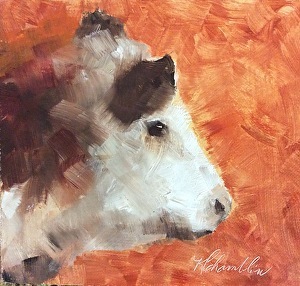 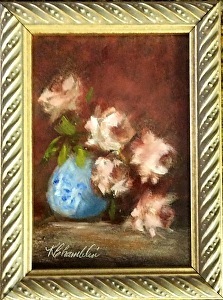 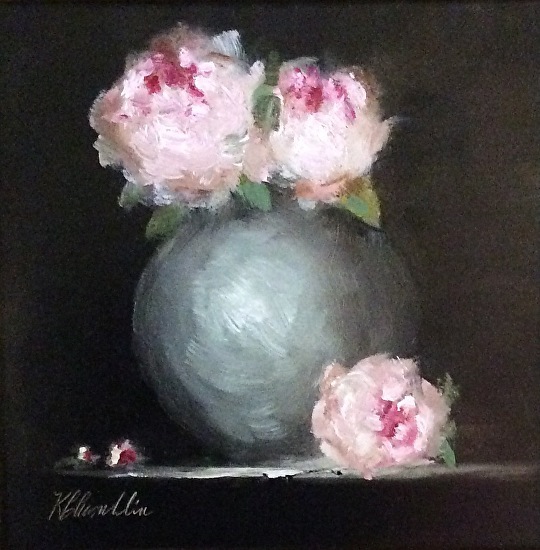 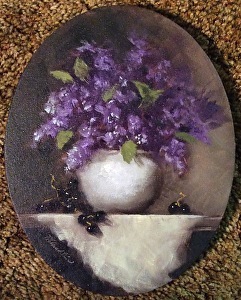 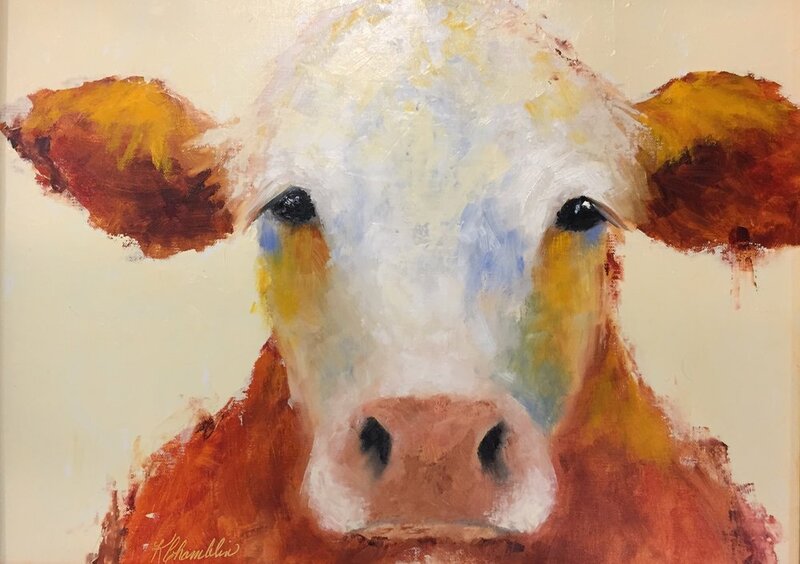 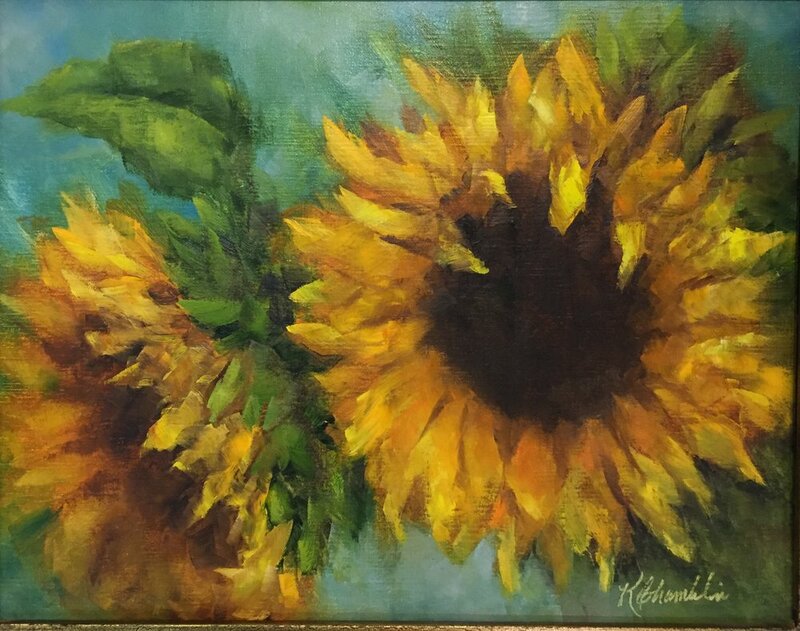 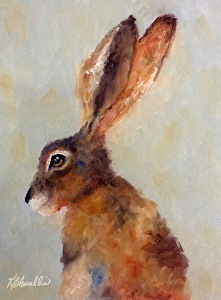 West Virginia artist, Karen Chamblin, specializes in still life, floral, bird and animal subjects in oils. 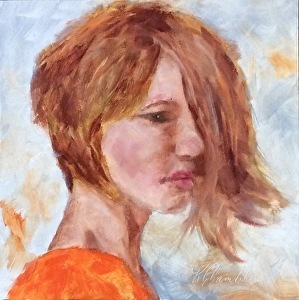 She is a member of The Oil Painters Of America, The Society of Decorative Painters, Women Artists Of America, West Virginia Arts and Crafts Guild, Miniature Art Society Of Florida and The Parkersburg Art Center. 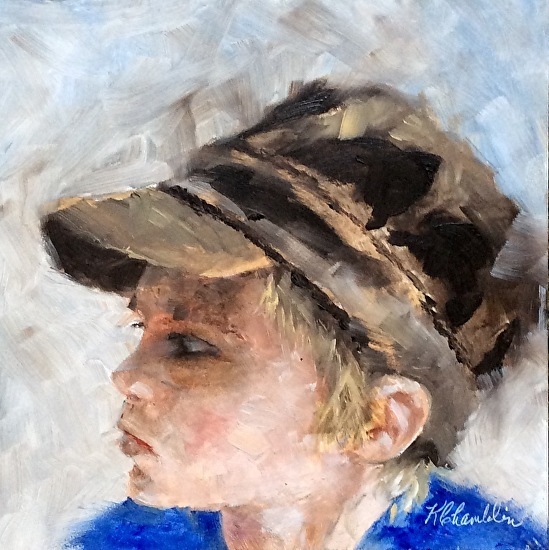 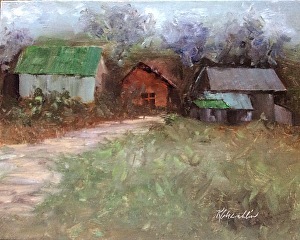 Karen was juried in and accepted as an Artisan at Tamarack in Beckley, WV on March 31, 2011. 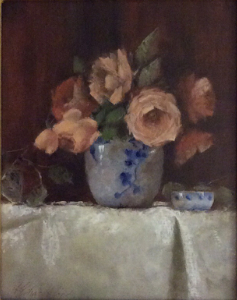 Karen was awarded second place in two-dimensional work for her entry in the 2009 Regional Art Exhibition at the Parkersburg Art Center...the first work she had entered in an art competition. 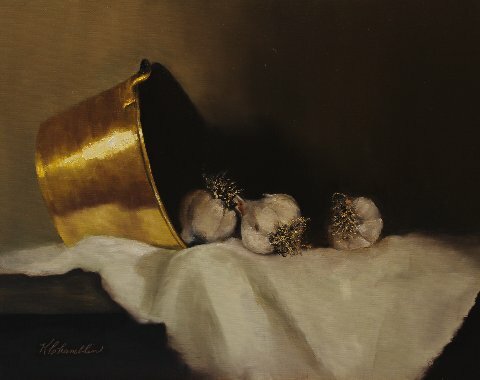 She was also awarded first place in the theme category of the 2011 Regional Art Contest at the Parkersburg Art Center, Parkersburg, WV. 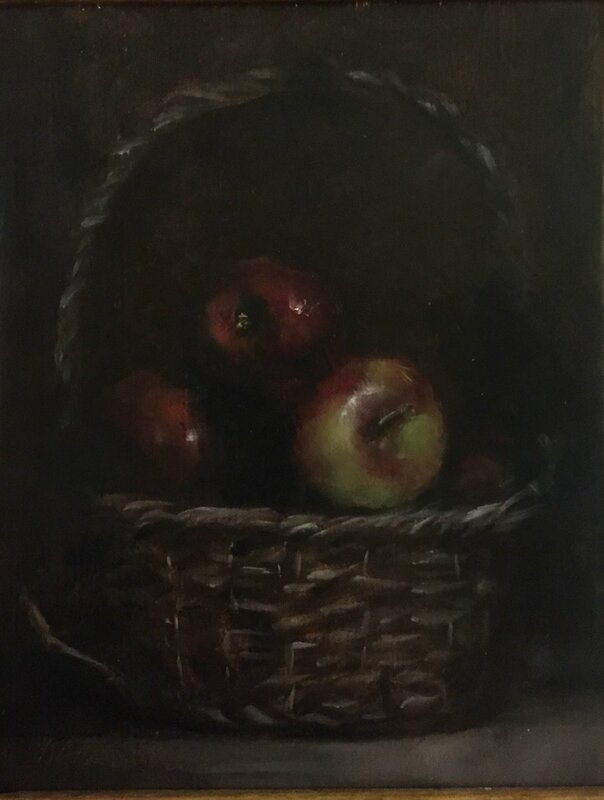 She won a Merit Award for her painting "Brass And Garlic" in the WV Art & Craft Guild 2014 juried competition and won Best Of Show for her painting "Copper And Apples" at the Cynthia Bickey Art Gallery juried art competition in Beckley, WV.